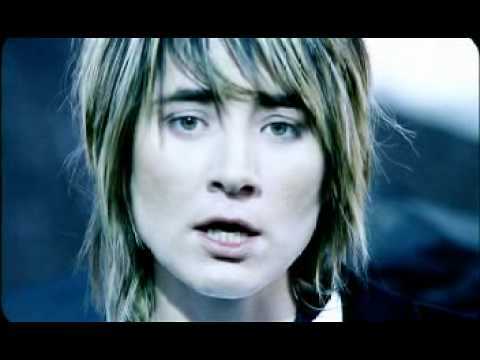 Zemfira Talgatovna Ramazanova was born on August 26, 1976 in Ufa, and is the leader and lead vocalist of the Russian rock group Zemfira. The group was formed in 1998 and has been immensely popular in Russia and other former Soviet republics. Yelena Terleyeva was born on March 6, 1985 in Surgut, USSR and is a Russian singer, best known for her hit Solnce, which is also the video below. As her mother was a teacher of music, Yelena Terleyeva was exposed to music at an early age. At first she played piano, but a few years later she began to sing. Gorky Park is a Russian glam metal band, that gained mainstream popularity in USA during the Perestroyka times. Gorky Park is famous for its kitsch use of western stereotypes of Russians, such as pseudo-traditional clothing, balalaika-like guitar design and Hammer and sickle as their logo. It was the first Russian band to be aired on MTV. 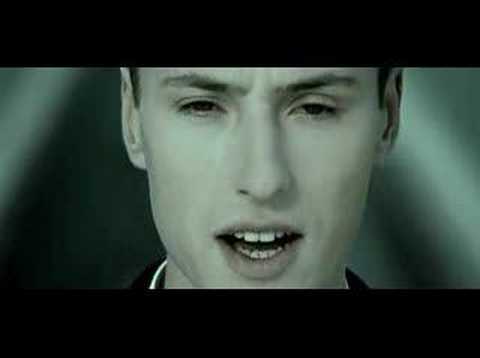 Vitas was born on February 19, 1981 and is a Latvian-born Russian pop singer, composer, actor and fashion designer. He is most commonly known by his first name Vitas, and much of his music is straightforward pop influenced by techno, and occasionally classical opera. You are currently browsing the Russian Music weblog archives for June, 2008.